Root Canals-Are They Safe, Are They Necessary? Root Canals. Are they safe, are they actually necessary? It’s funny how we blindly accept what ever the Doctor or Dentist says as gospel isn’t it? After all they went to school to learn their trade and they are professionals right? As with everything in life, we must take control of our health in every area. 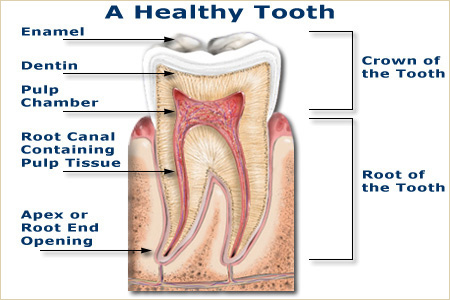 I challenge you to examine the information about Root Canals by clicking on the link and give it some thought. 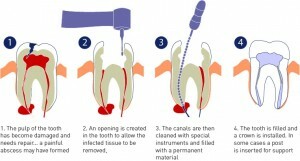 This entry was posted in Living A Clean Life and tagged dangers of root canals, root canals are they safe. Bookmark the permalink.